Alpine (HVL Main Entrance), to Heidi Haven on Rt. Just passed the golf course. On the lake! Beautiful setting, with large trex deck & dock. Exterior decks, lg screened in porch. 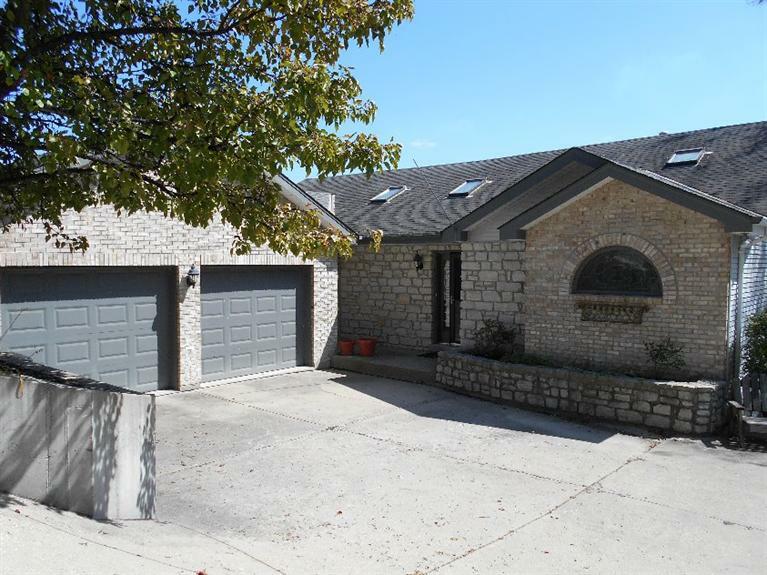 Pretty ranch with soaring wood ceilings in great rm, open with kitchen & dining area. Prefect for entertaining. 1st flr master suite with huge walk-in closet separate shower & oversized Jacuzzi tub.